Never Two Without Three so here we have Guadalajara 1937. A very well known battle, the italian CTV offensive for Guadalajara in March '37. 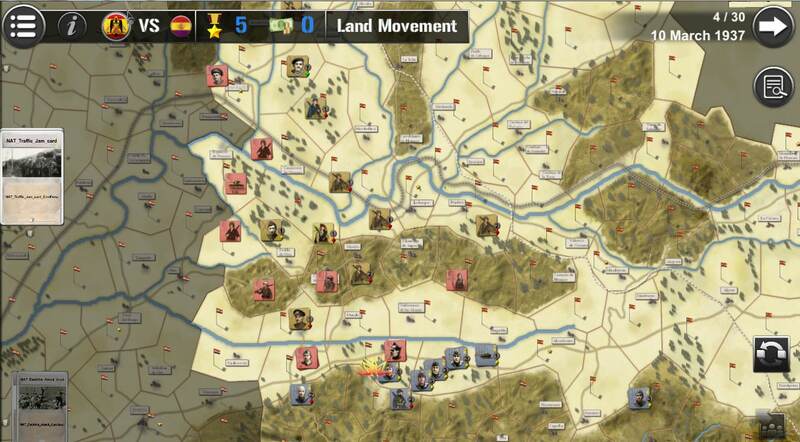 Just a beta version of the map and first units and cards to represent the first turn, here the Division Fiamme Nere breaks through the 12th Republican Division in the first hours of the battle. 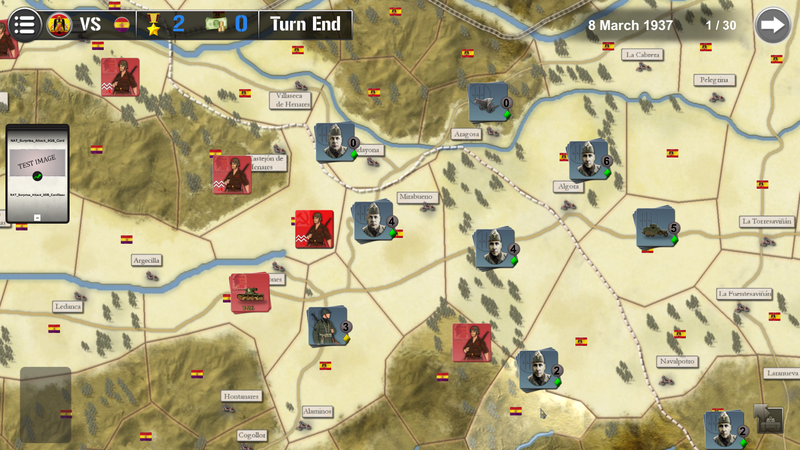 It probably will be a half day turns, I have been using one day turns in Teruel but, in this case as in Merida I feel its better half day to allow the fast advance in days 8 and 9 of the Italian Corps.